For brunch or for coffee, for an aperitif or a snack to hold you over – or for a quick, balanced meal at lunchtime. The creative specialities we prepare are always fresh, healthy, and in season. 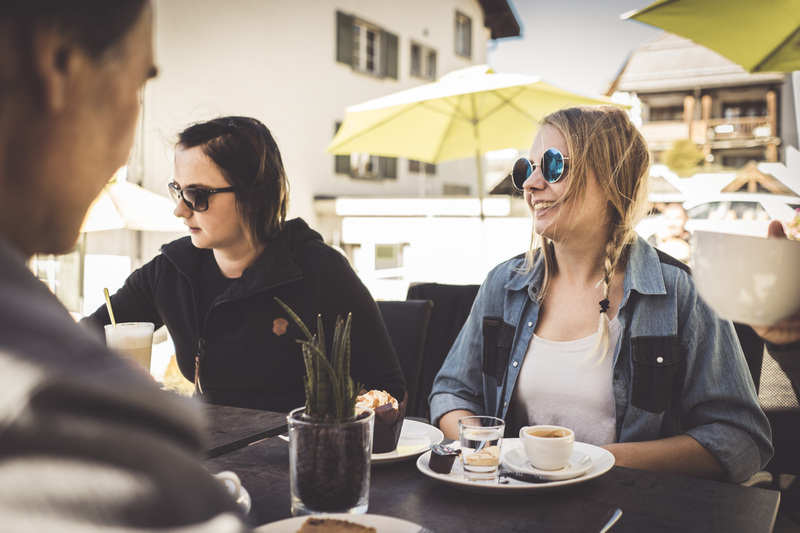 Café Senda is located in Lenzerheide, right in the middle of the action. 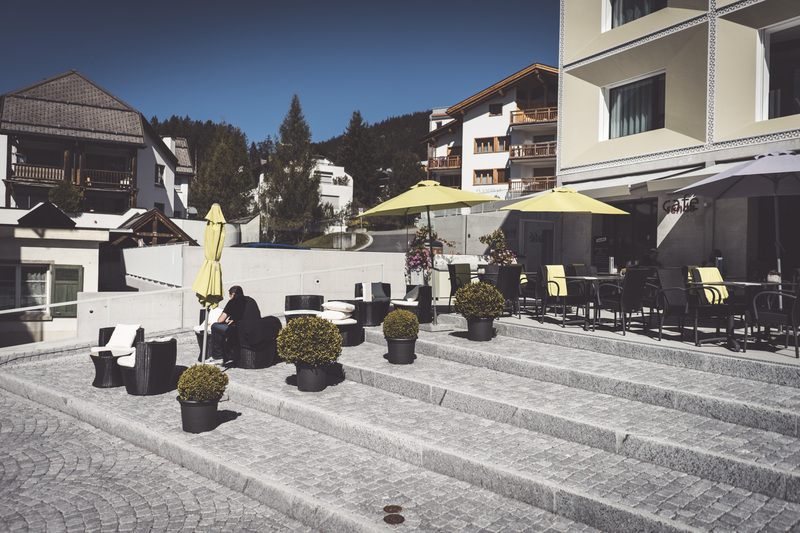 A place where you feel right at home in no time as you observe the hustle and bustle of life in the village from our sun deck. 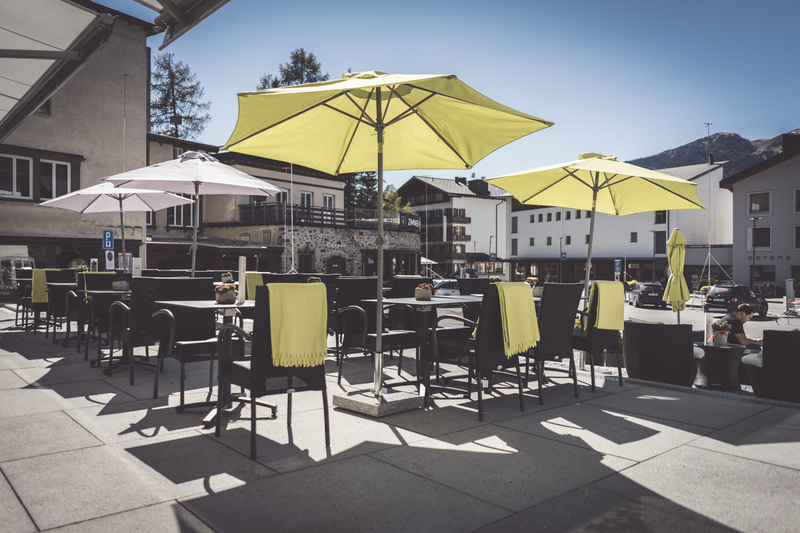 In winter or in summer, the cosy atmosphere that awaits you at this little café just can’t be beat. Explore all our delicious treats. Enjoy our homemade cream slices every Friday, in three irresistible flavours. Our diverse selection of cakes and tarts. Fresh sandwiches, salads, and soups. 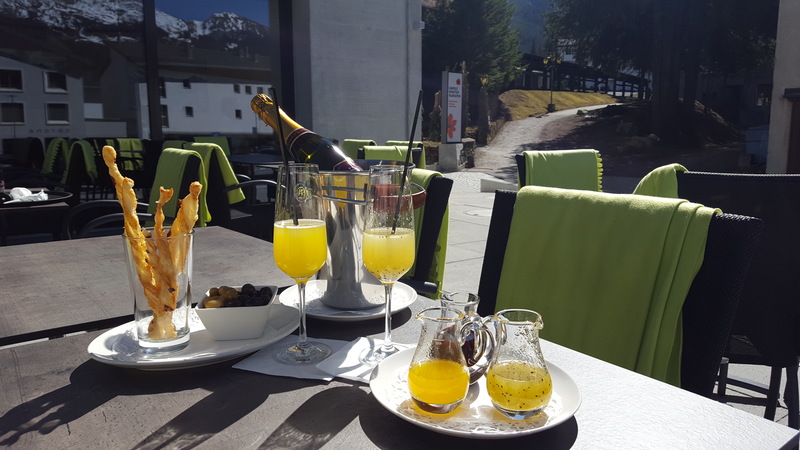 Clink glasses on Café Senda's sun deck. Our coffee and tea specialities. Exquisite ice cream and coupes. 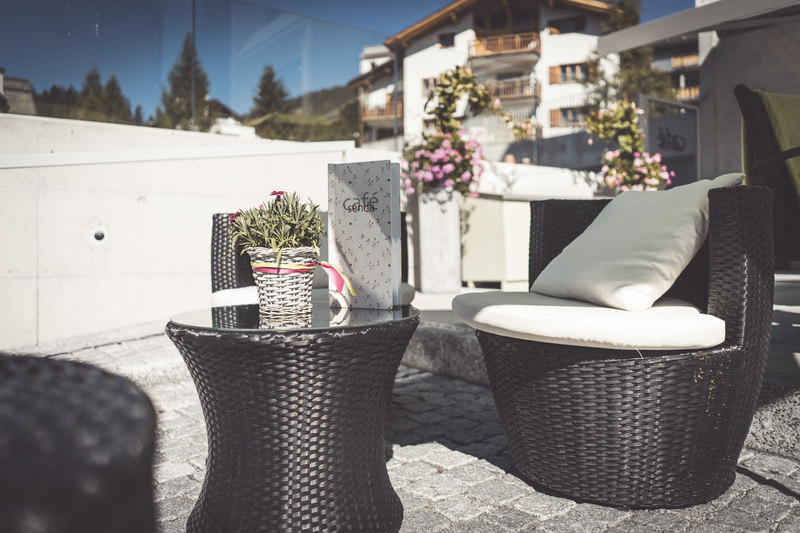 AlpinTrend is a group of eight hotels & restaurants along with Pradaschier Adventure Mountain dedicated to providing you with culinary experiences and exciting adventures from Maienfeld to Lenzerheide in the canton of Graubünden.